The first thing to do is to make up your mind if you need the same brand, or you want a new one. Consider the lock brand that you already have, and the one that you want to replace it with. If you want a new brand or style, it will mean that you will need some extra modifications when replacing it. However, if you will need the same lock, you will only need a few or no modification. 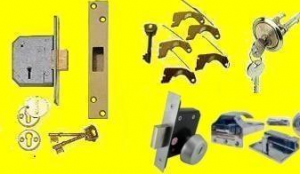 For instance, if you want to replace your mortise lock style with a night latch style, you will need some customization before fitting the new lock. Before you choose a lock to replace your existing lock, you will need to check the industry security standards to be sure of it. The new lock that you want to install must meet the security standards. If it doesn’t meet the security standards, it will compromise the insurance plan and the security of your property. 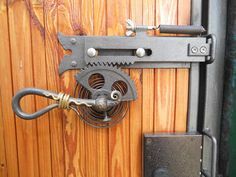 For that, always ensure that the new lock meets the required security standards. 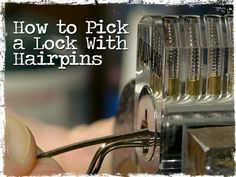 Once you are sure of the brand and style that you want for your new lock, you will need to plan how to replace it. The first thing to do is to remove the interior knob and the decorative cover. You must do this with care, so as not to tamper with the lock system. Suppose the lock system has a simple configuration, you will find this process easy. Ensure that you follow the guide carefully to avoid tampering with the lock system. One mistake that many people make is trying to replace the lock system when they think it is a simple task. Unless you are sure of the customization and the mechanism of the lock system, do not attempt unscrewing it. Replacing a lock is not and should never be a trial-and-error project to attempt. It is a delicate system that needs professionalism. 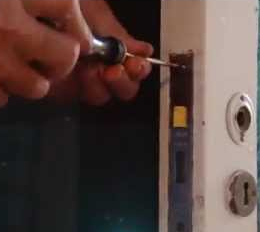 That is why it is advised always to call a locksmith whenever you want to replace the lock. The lock replacement done by a locksmith is 100% sure, and it also helps to save time. There is also a little margin of errors when the locksmith is taking care of the lock. The locks are sold in different standards. The standard that you choose will determine the state of security-dependability of your lock. Never make a mistake of choosing the wrong lock. Before you purchase it, ensure that you clearly understand the standard of the lock. Choosing the wrong or a low lock standard will affect the insurance cover and the security of your home as well. Ensure that you choose a high lock standard that will give you a peace of mind and enhance the security of your property. Too many people also change the size of the lock, which affects the entire system. Always make sure that you go through the size of the lock and ensure that it is the same size as your old lock. This will help to limit the modification that can be time-consuming. Before you choose the lock, ensure that you check the measurements and pick the exact size of your old lock. 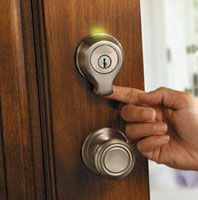 The best way to ensure that your lock is replaced successfully is by calling a professional locksmith. The greatest mistake to make is to attempt to change the lock and tamper with the entire unit. Calling a professional locksmith helps to save time and money. It also helps to limit the error of margin and ensure that the security is dependable.